The look and feel of the grass surrounding your home or property is important to Denver’s leading lawn care service provider. What’s more, studies have shown that upkeep and maintenance of your home or property can increase its value by 28%! Invest in increasing the value of your property by choosing us to handle everything from tree and shrub maintenance, to aeration, to grass and lawn seeding. Decades of experience and training have prepared us for any Denver project. If 40 years in the business have taught us anything, it’s that we can make a difference when it comes to any yard or lawn in Denver. Small or big, our teams of professionals ensure exceptional treatment and care of your residential Denver lawn. The variety of services we offer have been perfected over time and are always executed with precision and expertise by Lawn Doctor’s team of lawn care specialists. Let us show you just how great your Denver lawn can look when you use Lawn Doctor’s services. Grass seeding and aeration enhance the look of your property, and fortify your lawns protecting them against disease, fungi, and other pests. 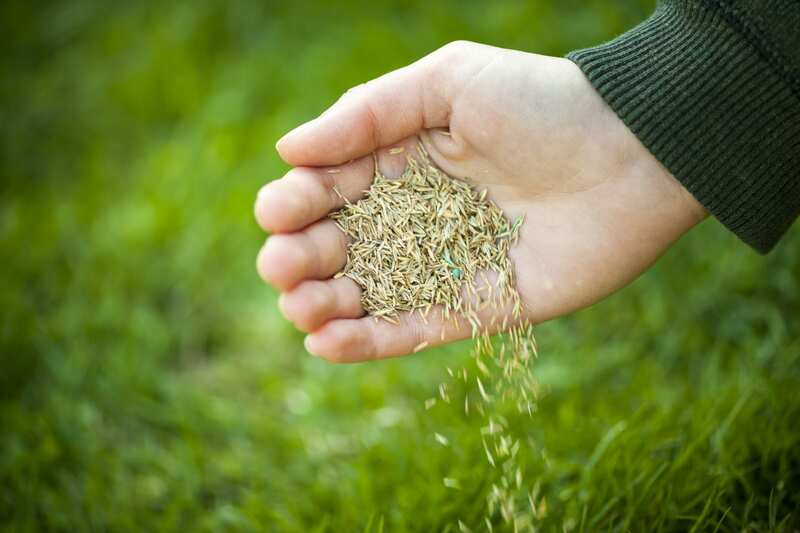 With that in mind, grass seeding is so much more than a superficial service—it’s a preemptive practice meant to enrich, improve, and bolster the precious ecosystem which your Denver yard or lawn is comprised of. A part of this Denver community for over 40 years, we’ve committed ourselves to providing environmentally friendly and ecologically conscious services, and products safe for any home or property. Non-toxic and non-harming is part of our mission as we care about environmentally friendly practices as much as you do, Denver! Lawn Doctor’s teams of specialists work to make every step of our lawn care service health conscious and intentional. Request a free, zero-obligation quote today!